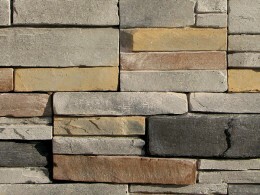 Choose from a wide selection of stone from TriLite Stone and Silvermine Stone for your siding needs. 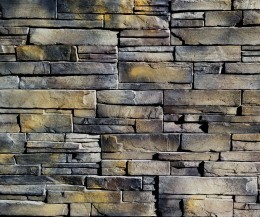 TriLite Stone is unique among manufactured stone veneer, as the dye is integrated throughout the stone. 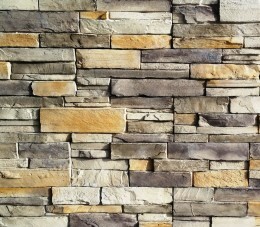 TriLite takes an extra step in the manufacturing process, coloring the stone all the way through. The result? Full color integration is longer lasting, better performing product. 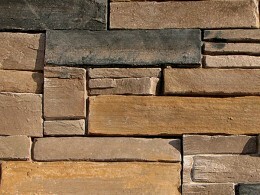 We utilize a minimum of seven different base colors ensuring color consistency, base and face. 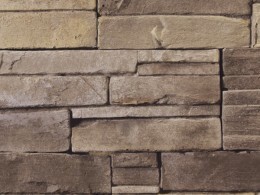 Choose from 13 different styles of stone, plus brick and a wide variety of pre-mix blends, and of course, color complimented accessories. TriLite stands by the quality with a 50-Year Warranty. 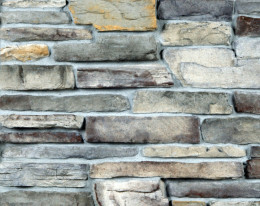 Silvermine Stone Company’s Stack-N-Tack® mortarless stone veneer siding is an attractive, cost effective alternative to real mortared stone. 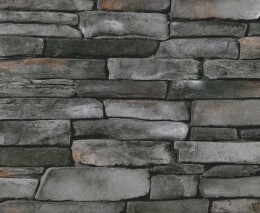 With the look and feel of real stone, durability, easy to install and maintenance-free. 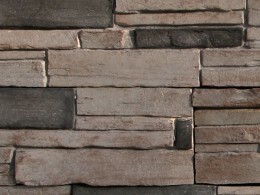 Stack-N-Tack is water-tight and can be installed in any weather. 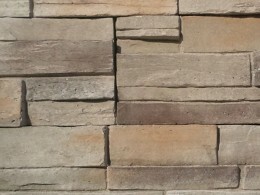 By eliminating the mortar process involved in traditional stone applications, labor costs are much lower. 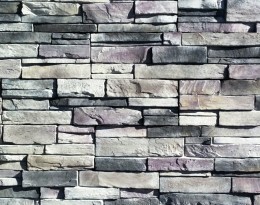 Anyone can install Stack-N-Tack stone siding by simply stacking it up and tacking it on. Choose from a variety of products for your job. 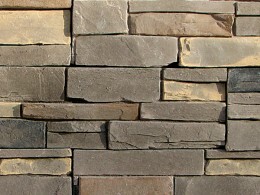 Flat stone are easily assembled with either nails or screws to create a beautiful and durable stone veneer surface. 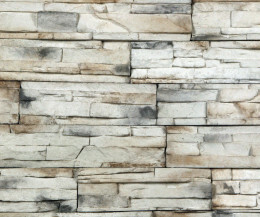 Corners are ideal for wall-to-wall transitions with a seamless result. 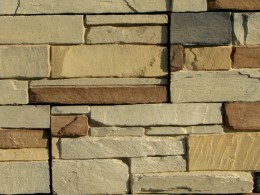 Silvermine Stone Company stands by the quality with a Limited Lifetime Warranty.